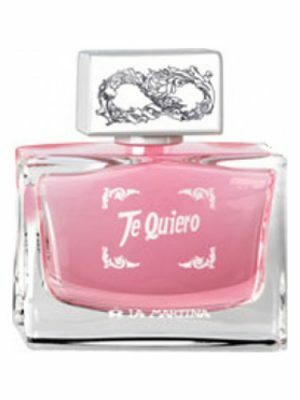 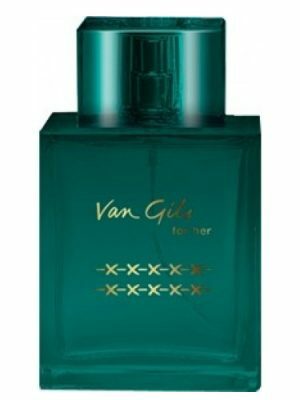 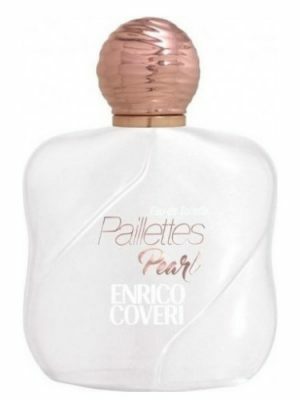 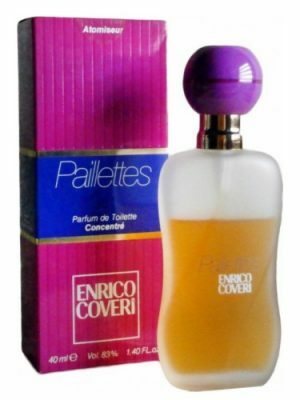 SKU: f9e8a2922107 Perfume Category: for women. 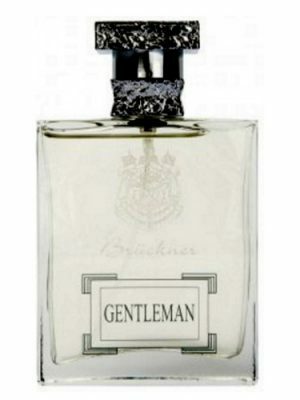 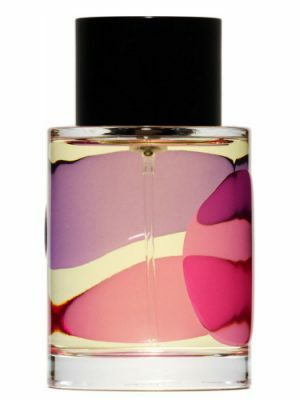 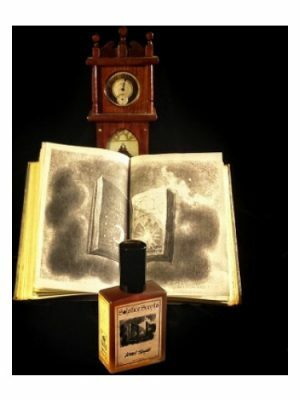 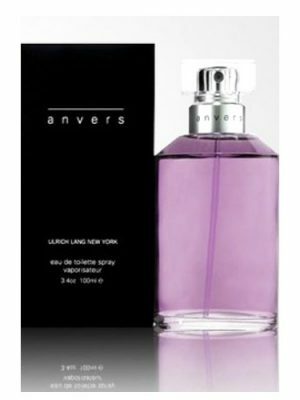 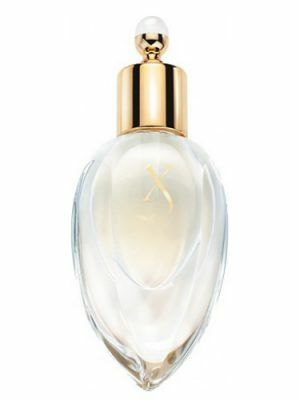 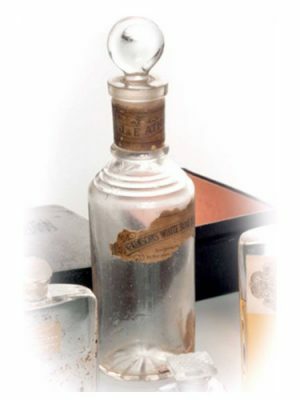 Fragrance Brand: 10th Avenue Karl Antony Notes: Amber, Bergamot, Black Currant, Cardamom, Cedar, Cyclamen, elemi, Jasmine, Mandarin Orange, Orange, Orange Blossom, Rose, Sandalwood, Vanilla, Violet, White Musk. 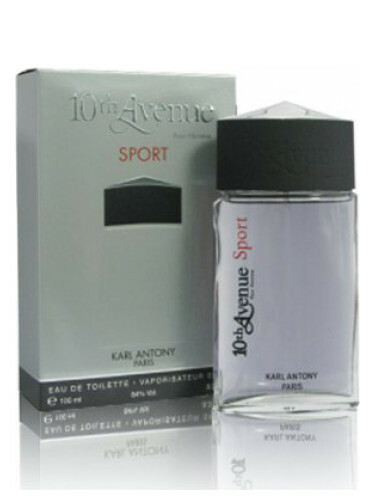 10th Avenue Sport by 10th Avenue Karl Antony is a Floral Woody Musk fragrance for women. 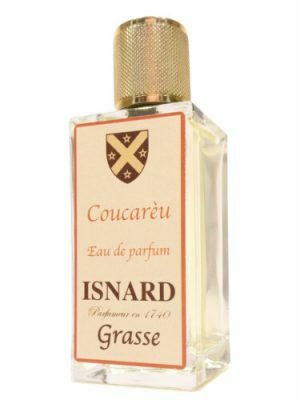 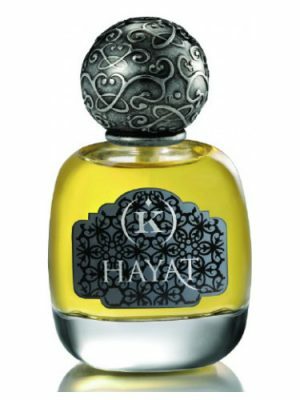 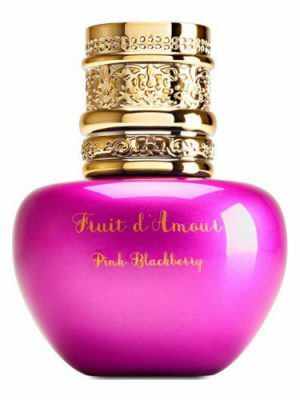 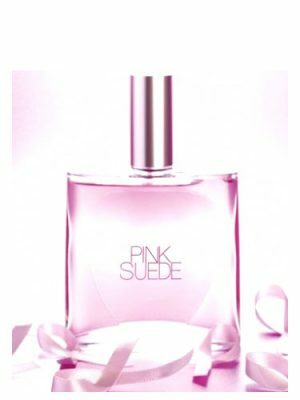 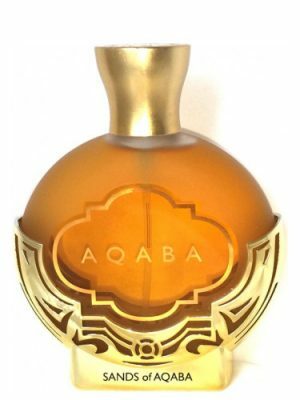 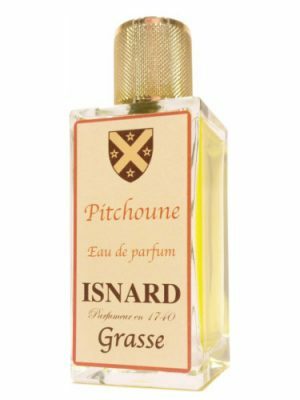 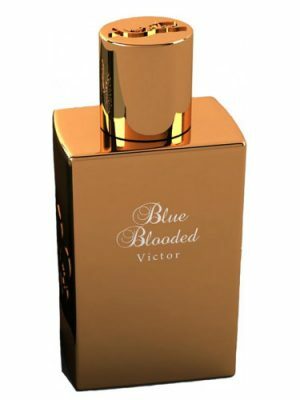 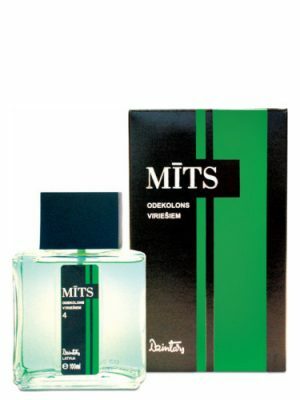 Top notes are mandarin orange, orange, bergamot and elemi; middle notes are jasmine, cyclamen, rose, violet, orange blossom, cardamom and black currant; base notes are cedar, sandalwood, vanilla, amber and white musk.